Need A Bank Loan For Business Startup? deAsra Can Help With Funding. In India, people have started considering building startups to be more appealing than going in for employment. Statistics have shown that Nasscom tech startups are now expecting growth of more than 10% annually, and more than 86% of Indians consider their own country to be a good place to start a business. 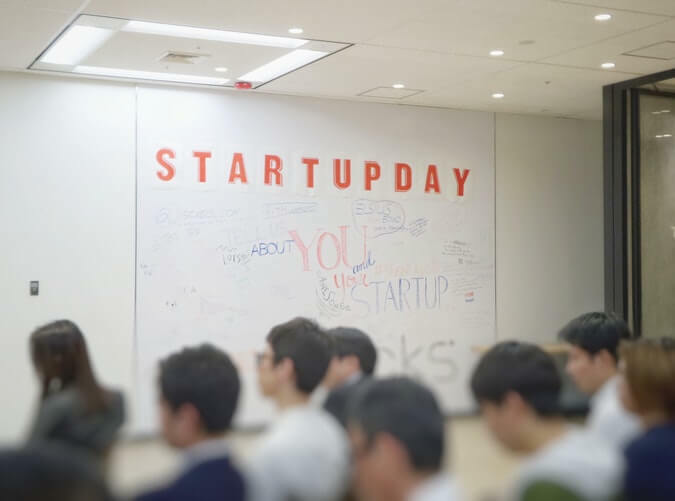 According to a report by DataLab, up until June 22 this year, more than $3 billion was invested in 372 deals, which has been a 47% decrease in the total investment when compared to the latter half of last year. Despite the overall growth that the startup industry has seen in India, small businesses still face lot of problems. Let’s have a look at some of the main challenges that startups face. Funding is a hurdle that most of the startups face in India. There are only a few organizations who have funding from private sources. Others have to apply for a business bank loan for their startup or otherwise have to look for an angel investor. For the latter, you might have to offer some equity to the party who invests in your startup. But with the former option, everything is always under your control, and you do not have to worry about sharing your profits with someone outside the team. The basic requirement to run any business, big or small, is funding, which can be brought in with a bank loan for a business startup. The funds that you invest or collect will be useful in your startup when you are looking for expansion possibilities, increasing the workforce, purchasing office equipment, transportation, marketing expenses, maintaining a working capital, and many more. Everything that you do requires a monetary investment, whether you are looking for an office space or pitching a product to a customer. Additional expenses like insurance and getting various permissions and licenses also require financial aid. This is where business loans will help you. Any startup or small business in India is unable to spend large amount on marketing at initial stage They have to provide personalized services in the beginning to create a list of loyal customers. However, many startups in India use the traditional way of marketing their products which is through mouth publicity. No longer can you go with a traditional marketing approach of going door-to-door and selling your products. You have to go with the modern-day marketing strategies of social media marketing or optimizing your content for the search engines. 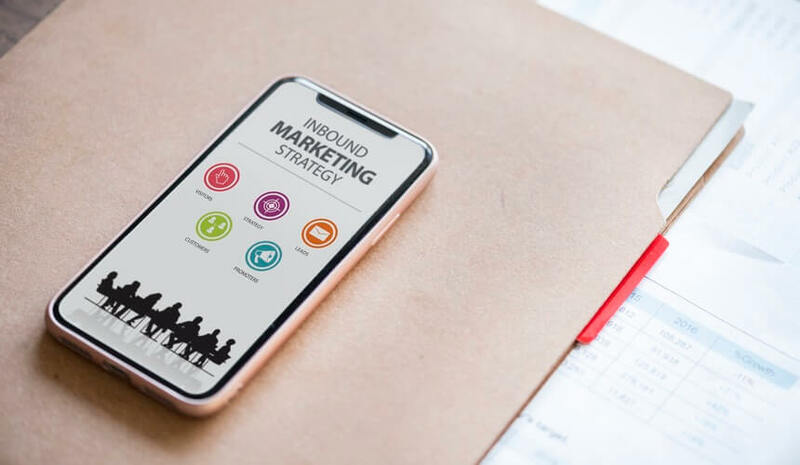 These marketing strategies usually require an expert in Social Media Marketing or Search Engine Optimization, and these services are not cheap. Moreover, the competition in the market is quite tough as well, and you require a unique strategy to differentiate your product from the others. How Can A Mentor Help You Run Your Small Business Successfully? When you want to start a new business, you need to have someone to look up to for an advice. This is where a mentor comes in. A mentor is an experienced person who helps you through daily challenges and enables you to make the correct decisions. Starting a business means exploring new areas and you might not be an expert in many fields. Guidance of a mentor while you are starting a small business can go a long way. They can guide you on number of important business decisions such as getting a bank loan for business startup or hiring people that you can trust, etc. Reports show that more than 70% of the businesses that had mentorship have survived more than five years in the market. This is more than double the percentage of non-mentored small businesses. Having a mentor will serve you well; you will always have someone to look up to and to advise you. A mentor is not a person who will always agree with you just to please you. They will let you know when you are making mistakes or are implementing a faulty policy. There will be times when you will notice that your business is not doing much well. Your mentor will always want the best for you and will not hesitate to point out the fault. Having a second or third party opinion is always good if you want to reach the heights of success. For a person who intends to start a business, needs guidance as regards to finalization of the idea, selection of products/service, a suitable set up etc. deAsra has a network of mentors that can help you with promotions and services to boost your business. Further, even after starting a business many a times unexpected problems crop up, things do not happen as planned. The entrepreneur needs to find out whether and where he has gone wrong. He also is keen to know how to resolve the problems. We have in house senior mentors as well as empaneled professionals who can guide the entrepreneurs in a particular industry or area of focus such as finance, legal etc. Since deAsra’s empaneled mentors have been in the market for a while now, they can guide the entrepreneur on how to boost his business. They provide information about the various vocational courses and different training institutions, workshops conducted from time to time for a specific sector. If you are planning to start a business, check out the deAsra services. From a bank loan for a business startup to mentors’ guidance, they have everything that you need. By choosing deAsra, you will get the business planning guidance and access to various business tools which will help you to run your business successfully. Reach out to deAsra on 8669985599 for getting a business loan.